COMPLAINTS OF SEXUAL assault in the Waterford area have led to the arrest of a man. 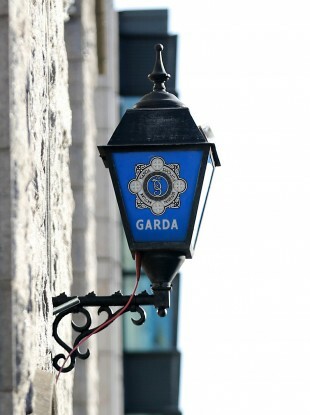 Gardaí said this morning that as part of their investigation into a number of complaints of sexual assault in the Waterford area they have arrested a male in Waterford City. The alleged assaults occurred circa the 1980s and the arrested man is in his 60s. He is currently detained under the provisions of Section 4 of the Criminal Justice Act 1984 at Waterford Garda Station. Email “Waterford: Gardaí arrest man in connection with sexual assault complaints ”. Feedback on “Waterford: Gardaí arrest man in connection with sexual assault complaints ”.